Today is the Feast of San Juan. I heard Mass. The priest delivered a sermon. In substance, he said that one should love others as he loves his own person and that he should pardon those who might have done him some wrong. The sermon is very timely. Among our companions in prison there are some who have killed or done some wrong to others, and others who have themselves been the victim of wrongdoing. The sermon simply means that we should not seek revenge; we should forget the past and let everybody follow hereafter the godly precept of love to others as he would love his own person. Such an advice is very timely. I have heard some companions say that when they are free they would kill the person or persons responsible for their imprisonment. If they do, the probability is that the relatives of their victims would retaliate. There would be continuous quarrelling and killing which could develop into mass encounters. We need unity among all our people at this time. Upon the request of Don Pedro Sabido, a meeting was held of the eighteen persons belonging to the officer class; he insisted in excluding all others. We did not know what he was going to submit; he only assured us that it would be very important. Upon the commencement of the meeting he took the floor. He said that we have nothing to do and we are losing too much precious time. We should devote such time to the study of national problems that necessarily our coming Republic would have to confront. He submitted an outline of the matters that should be studied. 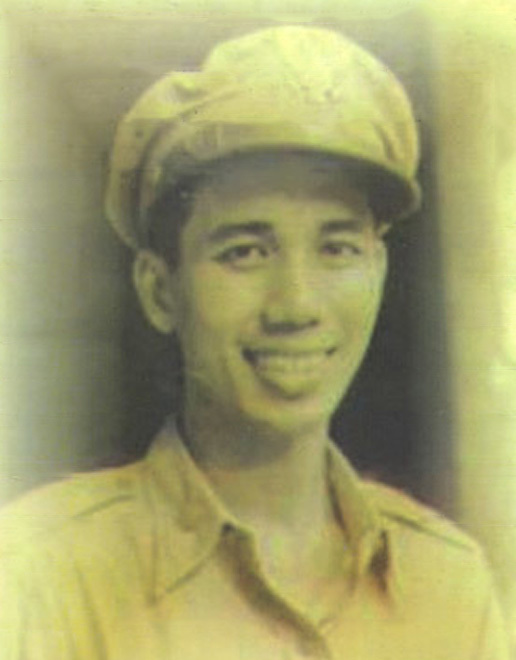 Among them were those referring to the financing of our Republic, including taxation; peace and order, including the organization of a Philippine Army; the economic development of our country, including the nationalization of labor and the rehabilitation of industries, such as the sugar industry; labor problems, including forced insurance of laborers; future relationship with America, political as well as economic. As regards to our relationship with America, he would like a study of the proposed reexamination of the independence question and the question of free trade between the two countries. He also recommended the study of our currency and banking problems as well as of that of the tariff. He would like to know whether the gold we produce should be kept here as reserve for our currency; whether we should have managed currency. We should also study the problem of inflation. He suggested names of those who would preside over the committees to be created, as well as the members thereof. We should organize ourselves for the purpose and to carry out our objectives. I was either chairman or member of the different economic committees. After the peroration of Mr. Sabido, there was complete silence—nobody seemed to want to start the discussion. I then asked to be allowed to speak. I agreed that those problems were important and fundamental and should be studied. But we must be careful and slow in organizing ourselves for the purpose and in holding regular meetings wherein the reports will be read. I reminded them that we were not free, that we were prisoners. Many of the high officials in Manila do not seem to like us, are rather suspicious of us and some even fear us. They are aware of the influence that we enjoyed in the past or that we may enjoy in the future. They may resent our interferring with them. They may even suspect that we are endeavoring to replace them, and this may prolong our stay here. I explained that for reasons I do not know myself, I smell politics in our detention and any organization formed by us may be suspected to be for the purpose of ousting the present officials and taking control of our government. I therefore contented that the organization was untimely. If at all, we should organize ourselves merely as a social club for entertainment purposes. When we become free, we can form the organization and carry out the purposes proposed. To my surprise, Mr. Recto and others fully agreed with me. Recto added that what we need now is to study how we can go after those responsible for our imprisonment. The whole matter was dropped. Before adjourning, however, we agreed that there must be unity among us. I understand that Mr. Sabido somewhat resented my action. I deeply regret it, but I must be frank and sincere.